The best new car deals can be difficult to find, so we’ve trawled the market to find the latest money saving discounts and offers, all in time for the 66-plate. Please note, these offers can be withdrawn at any time, without prior notice from the manufacturer. They are also subject to terms and conditions - so always read the small print. 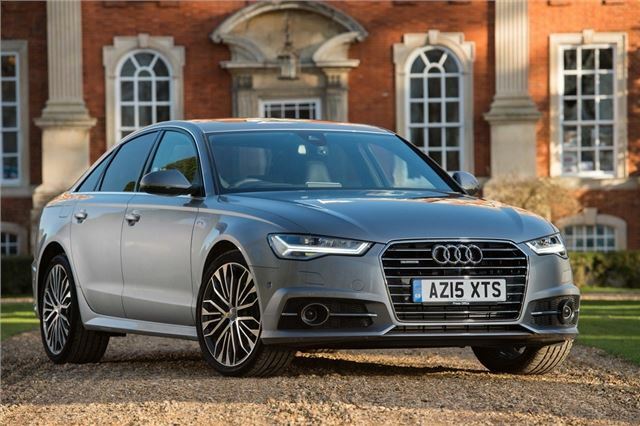 The A6 might be getting on a bit now but it’s still stylish, comfortable and high-tech. Audi is contributing £6000 towards the deposit on the A6 when you buy via PCP, which brings monthly payments down for the example 2.0 TDI 190 Ultra in S line trim to £339. It also effectively provides a not insubstantial discount of £3740.87 off the list price if you plan to pay the final payment at the end of the 36-month term. That after the 3.9 per cent APR is interest rate is taken into account. Extras: Metallic paint is included in the calculation at a cost of £645. Alternatively, if not bothered about having the latest reg then look for pre-reg Hyundai i20's, Nissan Notes and Vauxhall Merivas.